Meet like minds, discover new artists and live music for the soul all night, by candelight. A stellar line up of authentic artists…If you go to one gig this summer, make it this one. Discover the hottest new genre-hopping acts with alternative and eclectic new music to share with you, leave with new favourites and new friends. This month we have the masterful Eland Gray from South Africa who will be finishing up his UK tour with us, live electronic soulful tracks from Swarm of Bees, inspiring words set to music from 20 year old poet Emmanuel Speaks and brand new material from Lo Barnes‘ first solo EP. 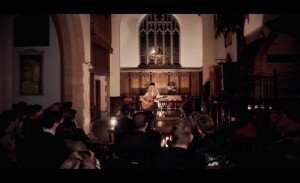 The Old Church Sessions were born last year at this beautiful tucked away space in Stoke Newington. We are proud to partner with a venue and team dedicated to building community and encouraging creativity for all. Eland Gray is one of the most celebrated and ground-breaking indie-acoustic musicians in South Africa today. 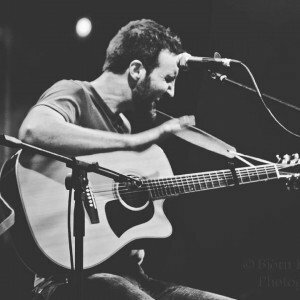 His unique style blends rich, moody song writing with a vast array of alternative guitar techniques and precision multi- tasking. After 7 years of playing festivals and touring SA and Europe (including supporting Ninja Tune’s Fink), he has created a cult following and an exciting future. Check out Eland’s utopian All But Behind video for a teaser. 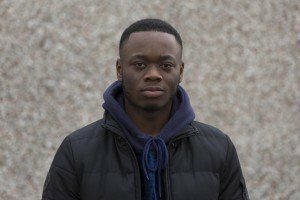 Emmanuel Speaks is a 20 year old spoken-word poet and story teller, from London. He’s all about wordplay, story telling and ability to inspire. Emmanuel has been performing spoken word for 3 years now and have been featured on major platforms such as Channel 4, SBTV, BBC Radio and recently put on an 11 leg, countrywide university tour, as well as headline shows in Southbank Centre and Leeds University. Born in Nigeria but raised in the UK, Emmanuel uses this fusion of experiences and stories that inspire the hunger he has for success, within and outside of poetry. Here’s his latest video ‘Hunger 3.0‘. Alice Drusilla, formally half of The Cordelier Club has ventured off into the wilderness on her own. Lush songs with an emotional intrigue that echoes the likes of Kate Bushes ‘Hounds of love’, Lykkie li, fleetwood mac and Haim all rolled into one fine honeycomb. 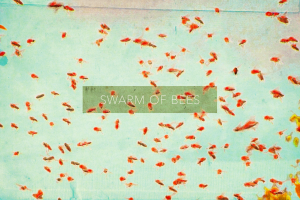 We love this track Roses by Swarm of Bees. 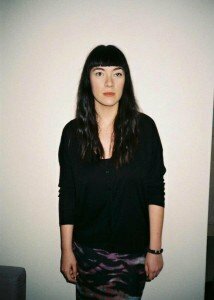 27 year old Londoner Lo Barnes has spent the last ten years working in music; from assisting at recording studios and labels to being a backing singer for artists including Alt-J, The Heavy and Roots Manuva. 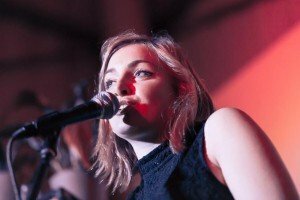 This year sees the completion of her first solo EP where beautifully crafted songs written on a hand me down guitar meet layers of percussion, vintage organ keyboards and imaginative backing vocals, all welded together by Lo’s strikingly confident voice. London based collaboration between vocalist and producer present a collection of songs born out of scattered recording sessions. Mixing live instrumentation, raw vocals and layered production, the twosome are influenced by a spectrum of styles including hip-hop, jazz and soul. 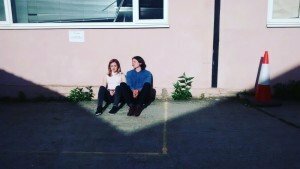 Their debut track Treehouses recently premiered over at music blog Line Of Best Fit. Come ready to listen, ready to love & ready to dance.